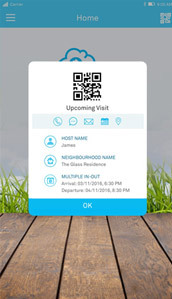 With i-Neighbour Cloud Residential & Visitor Management System, the neighbourhood can come together to manage the residential & visitors hassle-free. 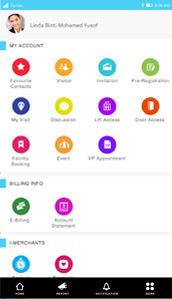 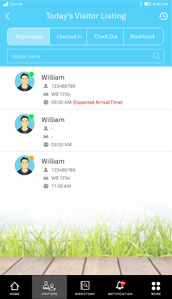 This integrated system caters for different role functions that include administrators, residents, visitors and security officers, with the respective user-interface for both PC and Mobile App for Android and iOS. 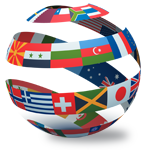 We welcome residential committees to join us. 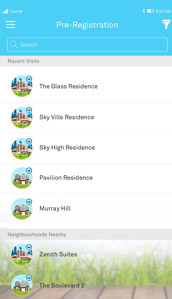 We also welcome developers or property management companies that build and manage multiple neighbourhoods to register with us as a reseller. 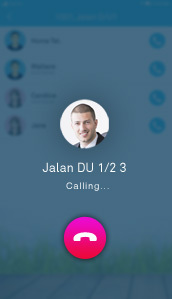 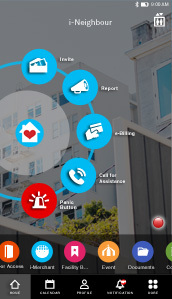 i-Neighbour is available in 12 languages; on web and mobile app. 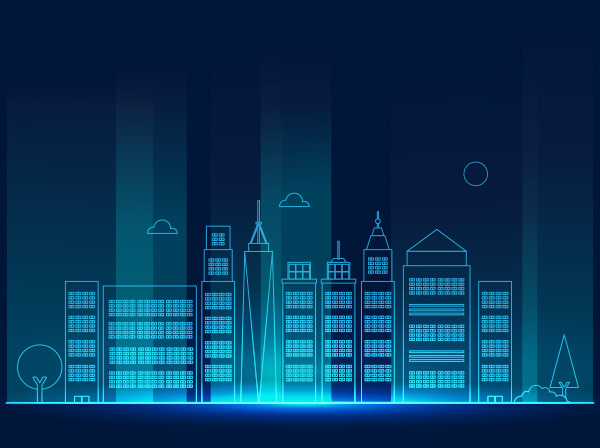 Smart communities achieve exciting lifestyle benefits for residents, provide robust economic opportunities, and offer a more efficient governance within a safe and healthy environment. 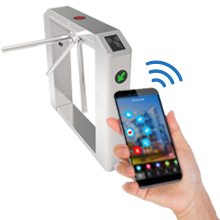 Integrate with i-Neighbour Security Guard Module as an option to read the visitors ID cards for smooth visitation and error free system. 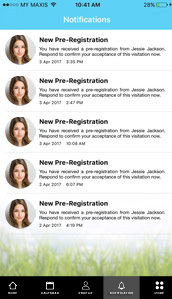 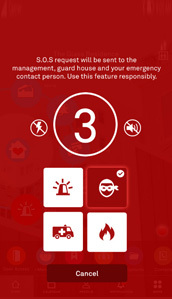 Residents need to push the Panic Button on the i-Neighbour App to trigger the alarm system at the guardhouse. 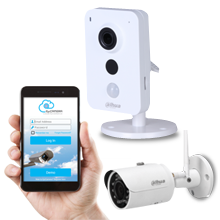 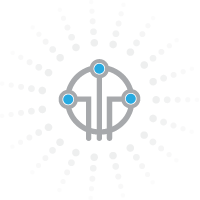 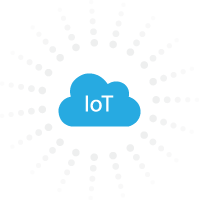 Cloud Surveillance for individual homes and public areas, can be integrated with i-Neighbour App. 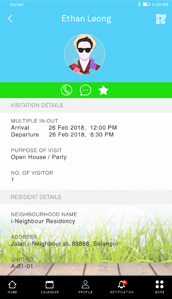 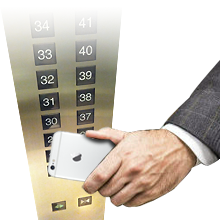 For residents to access to their own floor through i-Neighbour App and to permit an access to other floor upon approval and for visitors to access to the designated floor only. 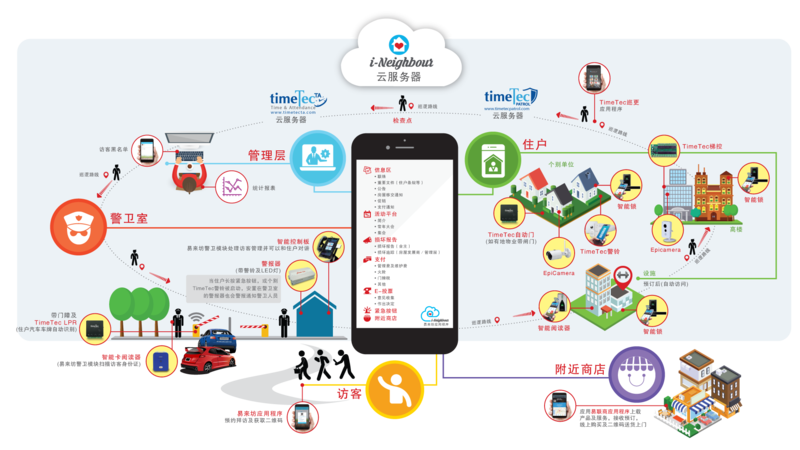 Suitable for individual homes and public facility areas to achieve better automation and to facilitate facility booking through i-Neighbour App. 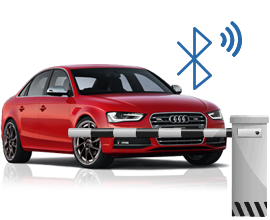 Protection to the main access of the block; full access authorization for authorized residents and limited access authorization for permitted visitors. 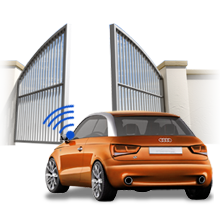 Automate the opening of barrier gate for residents’ registered cars at the entrance and exit by using i-Neighbour mobile app. 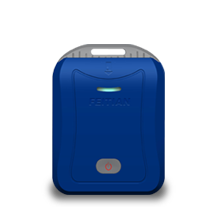 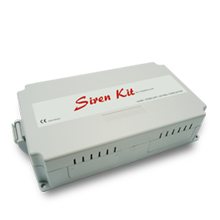 Suitable for individual homes and can be connected to the Siren Kit at the guardhouse. 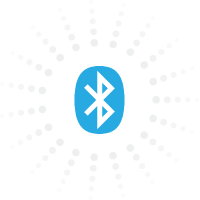 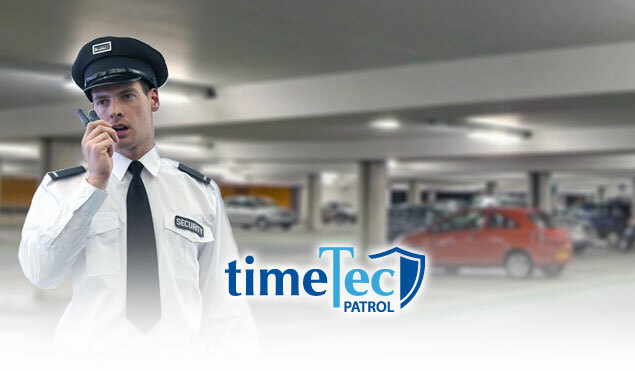 Ensure an effective guard tour system in a neighbourhood, by deploying TimeTec Patrol. 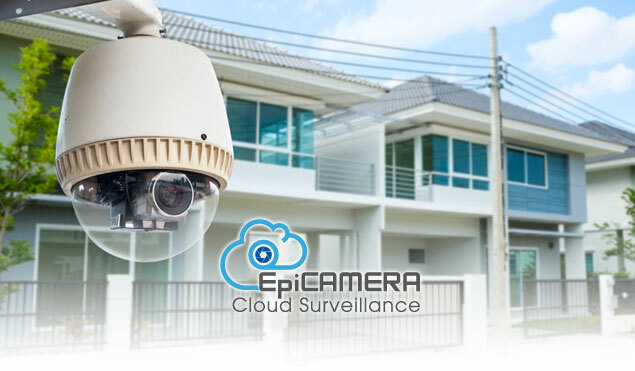 How to look after your neighborhood efficiently with surveillance system? 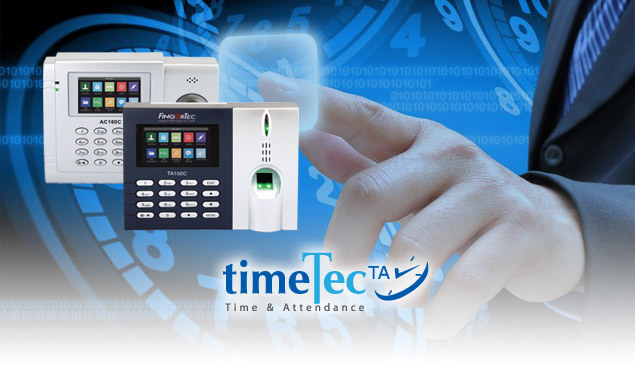 Manage neighbourhood's staff & guards attendance effortlessly with TimeTec TA. 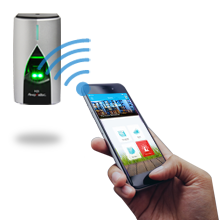 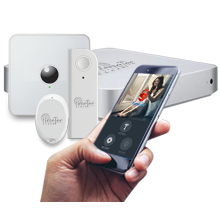 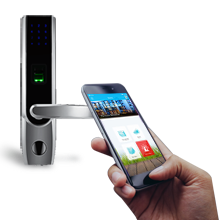 i-Neighbour suits all types of gated & guarded residential communities, but if for deployment in office environments, we have TimeTec Access, a mobile centric cloud access control system for a smarter office.